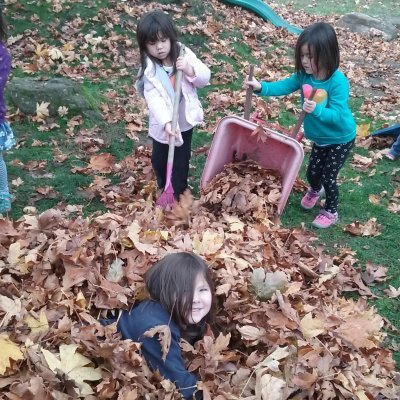 Kindergarten at The Gardner School honors the inquisitive and curious nature of our young students, allowing for exploration as they move from an independently-chosen, play-based curriculum to a more directed program which blends academic instruction, social interaction, and experiential learning. 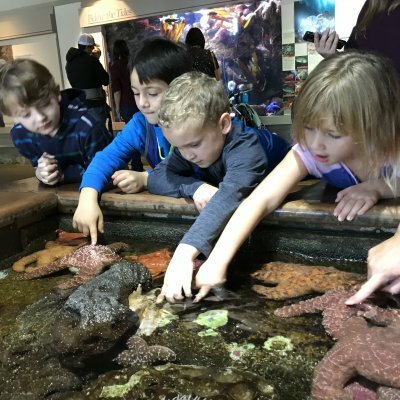 Children in Kalama (our Kindergarten classroom) will learn through direct instruction, hands-on choices in specific subject areas, and self-directed exploration with a continuing emphasis on problem solving in all areas. The program emphasizes learning skills in context and through play. Contact our admissions team to learn more about how your child would thrive at The Gardner School. Small Class Sizes – Small class sizes allow for individual attention and support. Because of the small groups students develop strong personal relationships with their teachers. 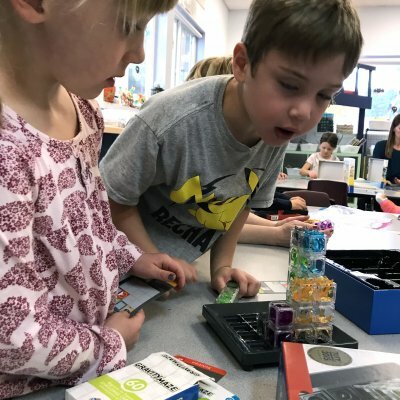 Play & Choice – Choice is an essential element in the Kalama (kindergarten) classroom. 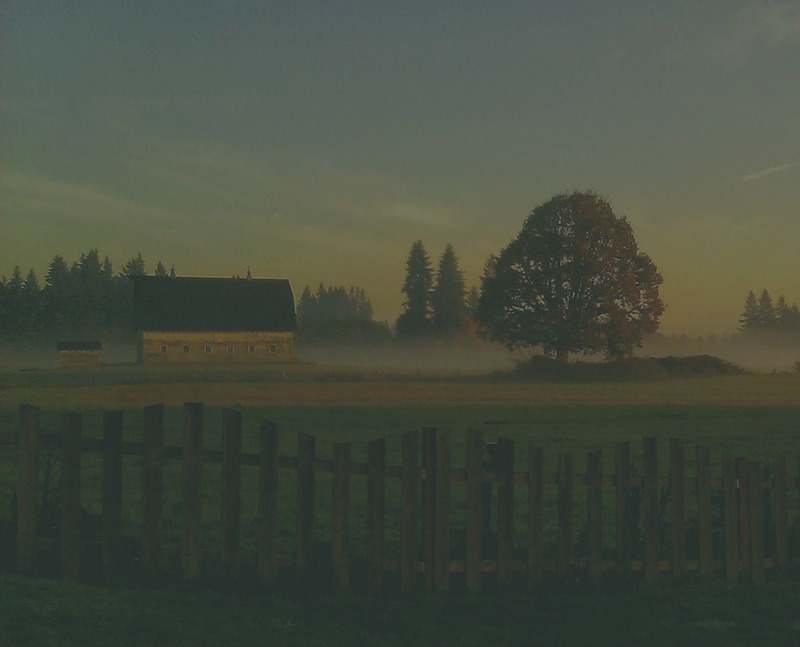 Making choices and solving problems gives children practice and self-assurance in their abilities to handle the difficulties that arise on a moment-to-moment basis. Continuous practice will allow the children to face increasingly difficult tasks without becoming overwhelmed or feeling incompetent. 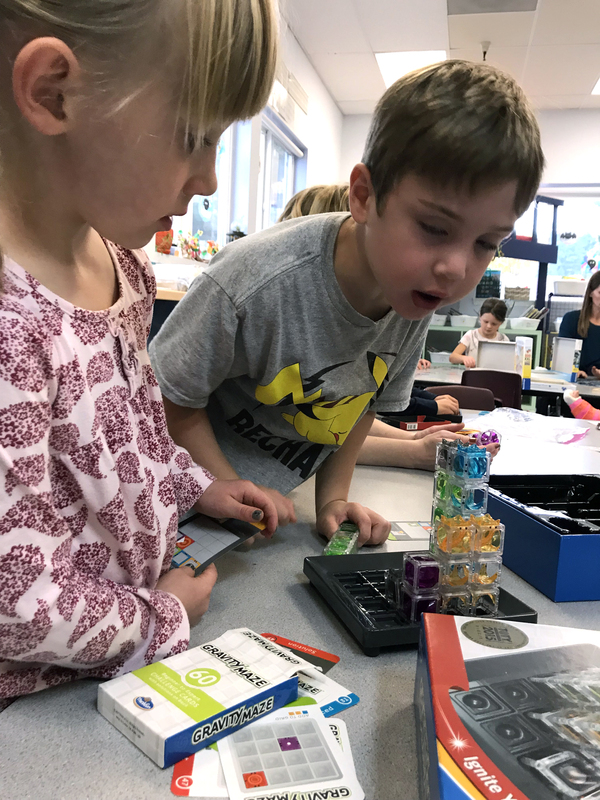 The goal of problem-solving in the classroom is to empower students to think critically and to recognize that they have the resources needed to personally solve the majority of the problems they face. 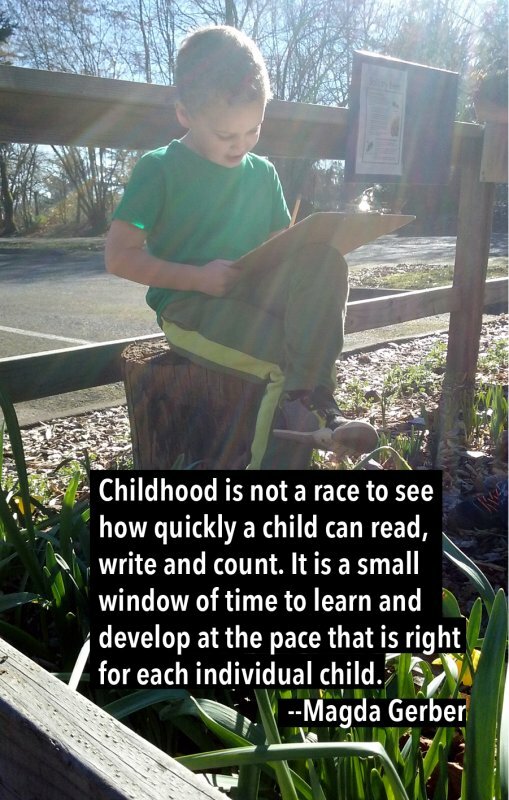 Moving & Learning Outside – Our students have abundant opportunity to run and play in the outdoors. Three recesses per day, plus additional outdoor learning experiences (such as P.E. ), allow for student growth in social skills, building independence and risk-taking. Our students are outside, rain or shine! Specials – Kindergarteners attend five “specials” several times throughout the week, mostly in half groups. Students attend P.E., Art, Music, Science and Spanish with highly qualified specialist teachers. 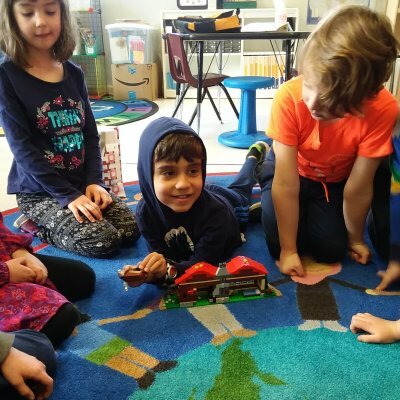 In-Depth Studies – Like all of the classes at Gardner, the Kindergarten thematics curriculum provides opportunities for students to explore a topic deeply across a subject area. Led by student curiosity, these studies start with forming “essential questions” and incorporate all subject areas such as art, literacy, science, music, Spanish and math. 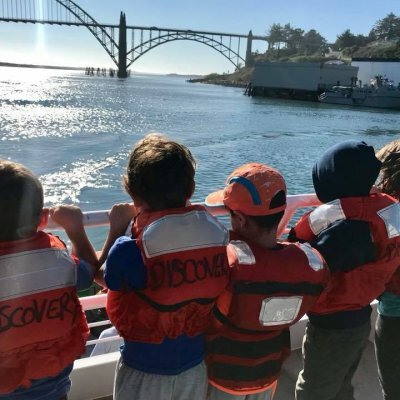 Hands-on learning, field trips and group research lead to an in-depth understanding of the subject area, while sparking a lifelong love of learning. Past Thematic units explored in Kalama include: Oceans, My Family & My Community, The Human Body, and Homes around the World. 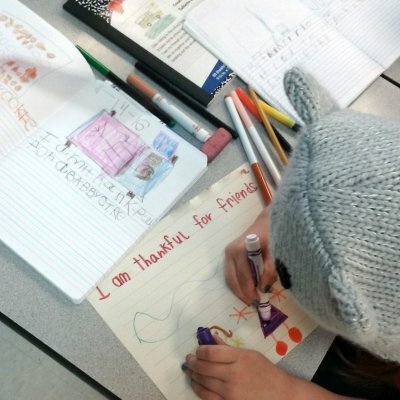 Foundation in Literacy – Our Kalama program offers kindergarteners a strong academic foundation in a way that meets all learners individually wherever they are in their development. It is important for children to build positive experiences with literacy to help balance any struggles that can come from learning to read. 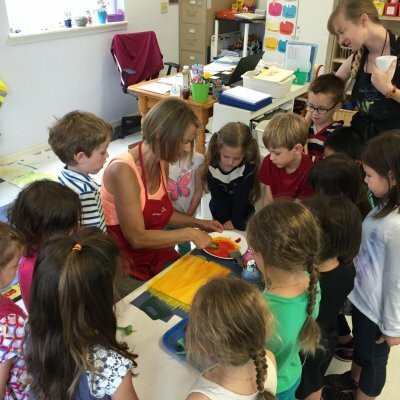 The Gardner School utilizes a multi-sensory program called F.A.S.T. (Fundamentals of Analysis, Synthesis, and Translations). This program provides a bridge between spelling and reading, and supports phonological (sound work), orthographic (spelling patterns), and vocabulary. 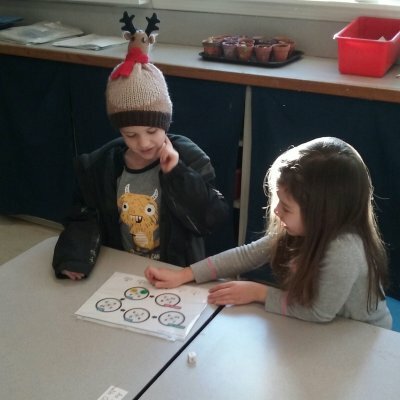 Developing Math Skills – Problem solving is the foundation for the math program in our kindergarten classroom. In the Bridges in Mathematics curriculum, students are asked not only to solve problems, but to begin to describe the process they used to find a solution. Monday, Tuesday, Thursday Friday: 8:30 a.m. – 3:30 p.m., Wednesdays 8:30 a.m. – 1:45 p.m.